My slogan goes a long way when assisting clients in meeting their real estate needs. My high morals and ethical standards have proven to be successful for me in building my clientele. My motto is to be positive, provide service, exceed standards and get results; that is what I intend to do for you. As a full time Associate Broker with Patterson Schwartz Real Estate and in my 15th year of real estate, my advanced knowledge of the Delaware Beach Area and specifically, the Southern Delaware Real Estate Market helps me provide Buyers and Sellers with the quality service that they deserve. I am a Native Delawarean, born and raised here in Sussex County, Delaware. I attended Old Dominion University in Virginia, where I received a degree in Bachelors of Science. My lovely wife, Dr. Lori Brittingham, and I have been happily married for sixteen years and have two sons, Matthew 9 and Zachary 7. After working in sales in Largo, MD, my wife and I decided to move back to the Delaware Beach Area. With my vast knowledge of the local area and the real estate market, I have been able to build an effective real estate business. I am committed to building relationships based on high standards, enthusiasm and professionalism. 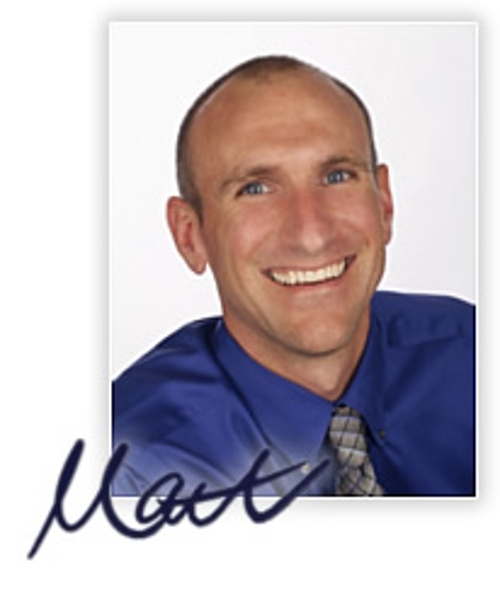 Since obtaining my real estate license in 2002, I have received numerous awards. These would include the Leading Edge award in 2003 and 2007, the President's Circle in 2004, 2005, and 2006. 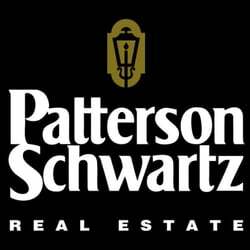 A life long member to Realty Alliance since joining Patterson Schwartz. I have been an Associate Broker for 7 plus years with my primary goal to educate and facilitate transactions for my clients and agents on the other side. My Broker's License has increased my knowledge of the Real Estate Business to enable me to become a better agent. Reach out to me a experience the best service on the Delaware Shore. Please view my testimonials so you can see what past and present clients have to say about the service they received.